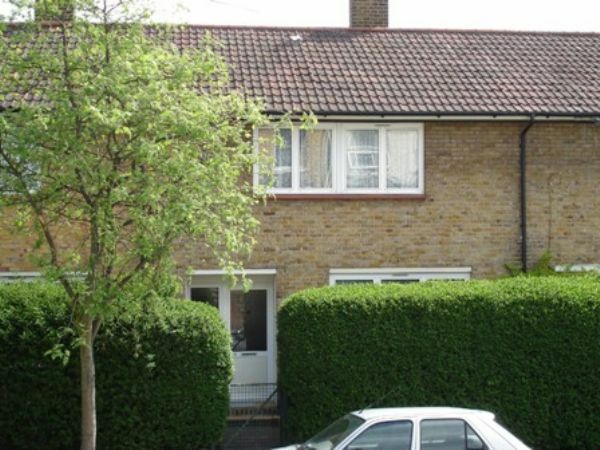 Lloyds Residential are pleased to present to the market this fantastic four double bedroom house with large garden ideally situated close to the popular Ridley Road Market as well as Dalston Kingsland station!! The property benefits from wood flooring, good sized kitchen, gch, double glazing, bathroom with electric shower and seperate w.c. Would suit professional sharers or students! Please call now to arrange viewing!